Amazing view from the house. The atmosphere was very cozy, we felt in Iliatoras as at our place. Separately I want to note the kitchen: there were coffee machine and even the juicer (electric)! Anastasia and her mother Maria were very pleasant and friendly. 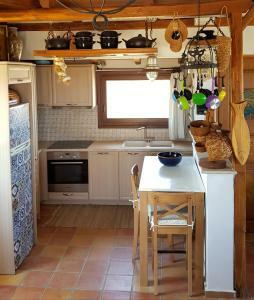 Beatiful apartament (60m2), wonderful furnished and carefully decorated, with everything you need. An amazing view to the see from the windows of leaving room. Anastazja is a very kind and helpful owner. Anastasia was incredibly kind, and even helped us plan our trip by giving us some of the best recommendations of things to do in Crete! The apartment was beautiful and very comfortable, and in a great location with amazing views of the ocean and landscape. I would be happy to stay there again. The apartment was great, specious and decorated with attention to details. 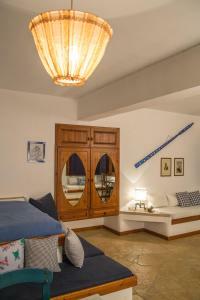 We loved all decorative staff, furniture and stone floor – Greek style. Fully equipped – we found even a juicer and a washing machine. It looks exactly like on photos (what is not always obvious). The owner is very kind and helpful, we have regretted that we’d reserved only 2 nights. It was our best accommodation during our trip across Crete. Уютно как дома! Потрясающие виды из окон! Несколько пляжей рядом. Просто нереальный вид из окна: горы, море, серпантин. Как на открытке. На кухне много всего для готовки, большой холодильник. Все работает. Парковка машины в двух метрах от двери в апартаменты-очень удобно. Хозяева виллы были очень гостеприимны. -Appartement gebucht, Studio bekommen -das einzige Haus mit Individualität-Umgebung für ästhetisch und ruhesuchende Urlauber ein Horror,jeoch sehr schönes Hinterland zum Erkunden. -Unterkunft ein kleines Paradies in einer nichtssagenden Umgebung, sehr geschmack-und liebevoll engerichtet -Strand nicht empfehlenswert bzw. kaum vorhanden. Ein kleines Stück mit Beschallung vom nahegelegenem Hotel. -Ideal für den Absprung zum Flughafen am nächsten Tag. Lock in a great price for Iliatoras – rated 9.3 by recent guests! 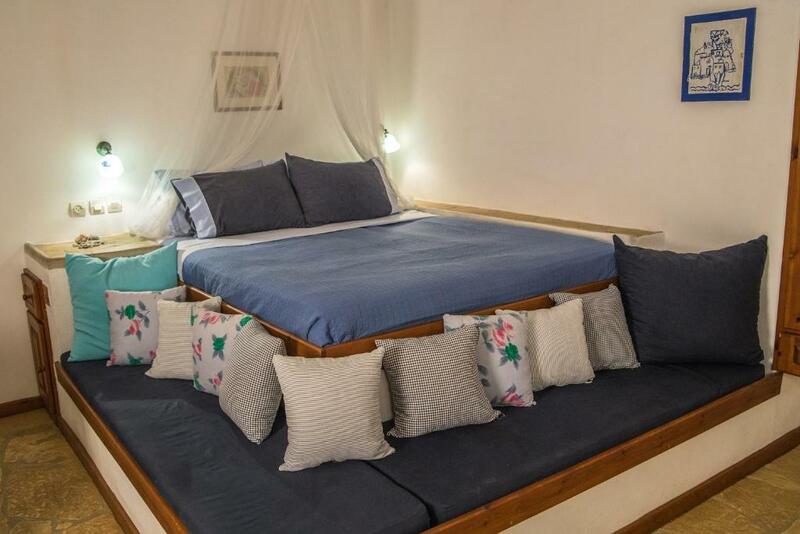 Set on an elevated position in Agia Pelagia, right above Mononafti Beach, Iliatoras offers traditional studios and apartments with kitchen and free Wi-Fi. 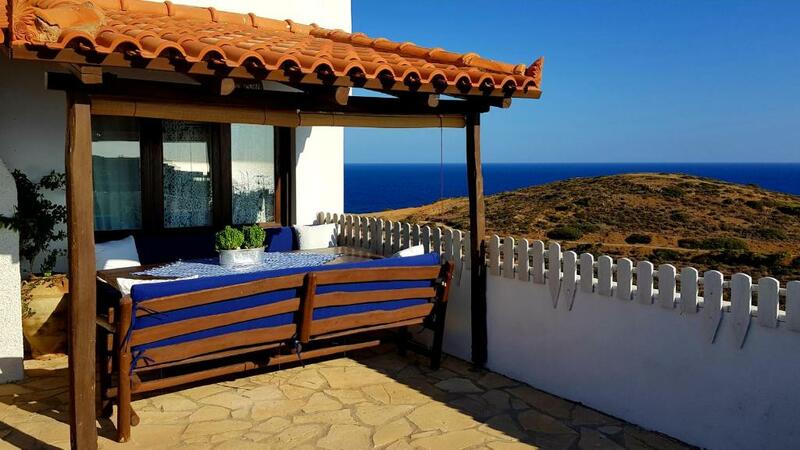 Most units enjoy panoramic views over the Cretan Sea from their furnished verandas. The air-conditioned units at Iliatoras are decorated with respect to the local style featuring wooden beamed ceilings and wooden furniture. Each comes with a dining and living area, and a private bathroom. Facilities include a TV, hairdryer and bathrobes. In the area of Agia Pelagia, guests will find seaside taverns serving fresh fish and Cretan specialties. The city and port of Heraklion is 9.3 mi away from Iliatoras. Free on-site parking is available. 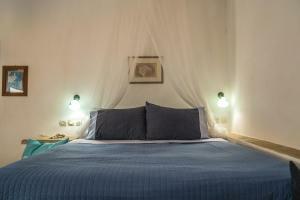 When would you like to stay at Iliatoras? 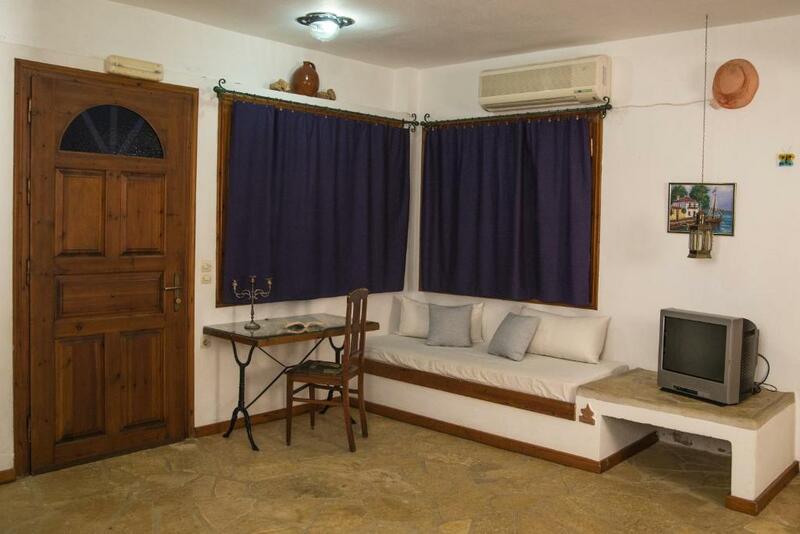 Air-conditioned studio with a kitchen, dining/living area, TV and sea-view balcony. Air-conditioned apartment with a kitchen, dining/living area, TV and sea-view balcony. 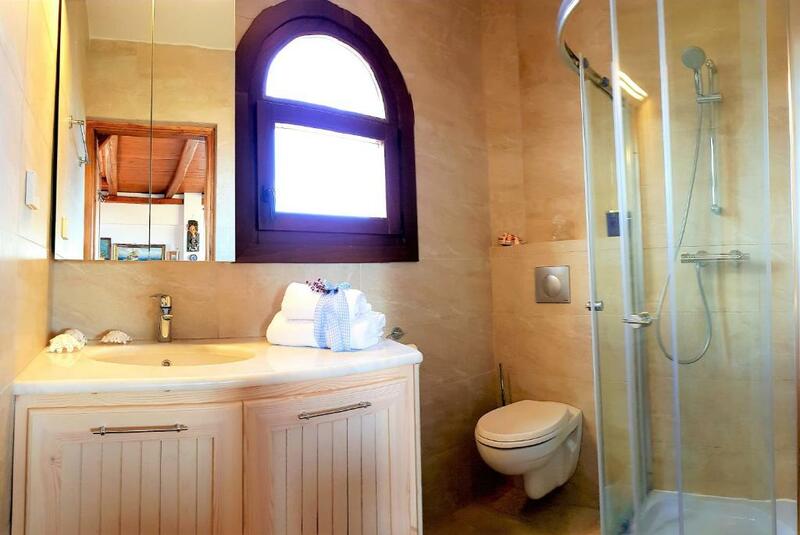 2-level air-conditioned apartment with a kitchen, dining/living area, TV and sea-view balcony. 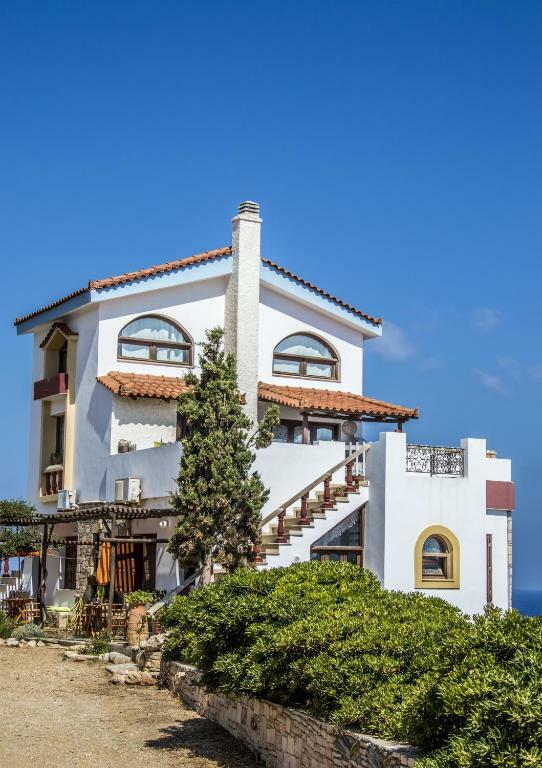 Villa ILIATORAS is built in a hill just above the beach of ‘Mononafti’ in the area of Agia Pelagia, in a big extent surrounded with trees and flowers. 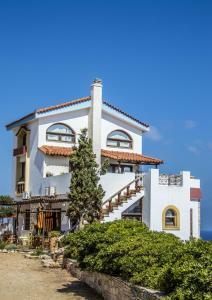 It generally offers unique view and is a very romantic and quiet place for holidays nearby the sea. It is constituted by five independent residences. The four are in the ground floor, two apartments and two studios and in the upper floor is located our suite. All the residences have amazing view in the sea and in the around hills. 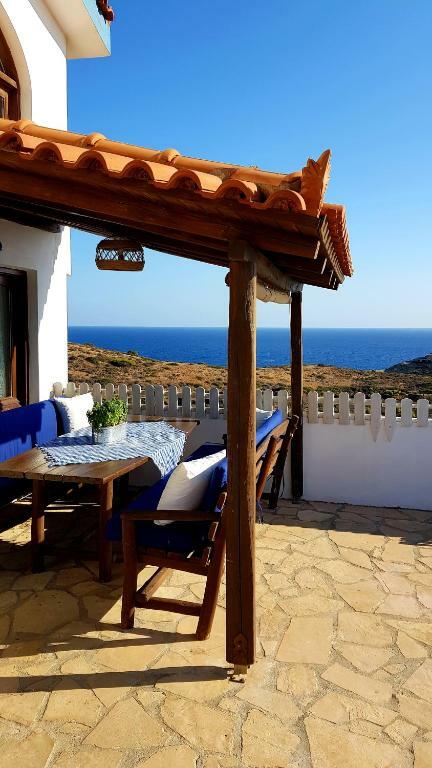 The architecture of ILIATORAS, the furnishing and generally the configuration of the exterior and internal spaces are distinguished for their personal element and their perseverance in the detail and this is what makes ILIATORAS villa distinguish from the formal hotel. 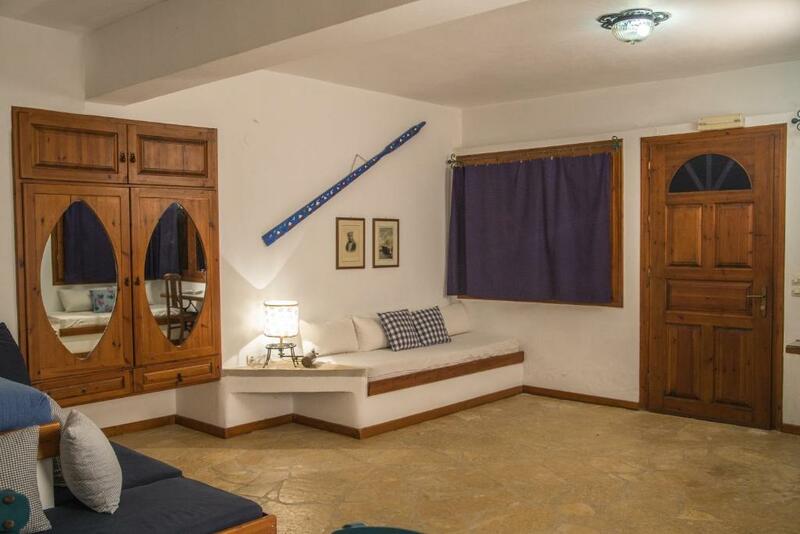 During your stay in ILIATORAS you have the sense that you were entertained in a friendly house in Crete with all your comforts. House Rules Iliatoras takes special requests – add in the next step! Iliatoras accepts these cards and reserves the right to temporarily hold an amount prior to arrival. Please inform Iliatoras of your expected arrival time in advance. You can use the Special Requests box when booking, or contact the property directly using the contact details in your confirmation. Wi-Fi could be better inside the room, it was the only drawback.